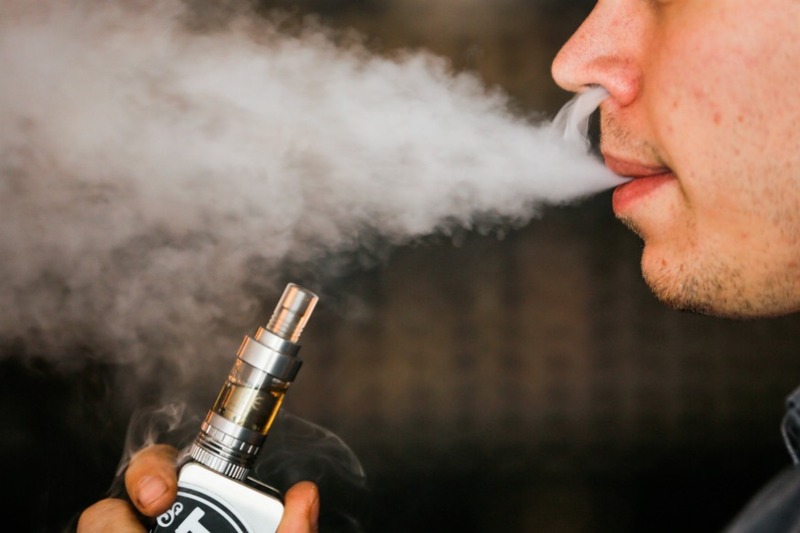 While cigarette smoke caused significant enamel discolouration, vapour from the e-cigarettes and aerosol from the tobacco heating products caused only minimal staining. E-cigarettes and tobacco heating products cause significantly less staining to teeth than conventional cigarettes, a new study has found. These next generation products do not involve combustion; the vapour and aerosol they produce are less complex and contain significantly lower levels of certain toxicants compared to cigarette smoke. "Many studies have postulated that it is the tar in cigarette smoke that stains teeth," said Annette Dalrymple, senior scientist at British American Tobacco in the UK. "The study clearly shows that the e-cigarettes and tobacco heating products assessed caused minimal discolouration -- very promising for consumers. However, further studies are required to understand the long-term effect on teeth staining and oral health when smokers switch to using next generation products," Dalrymple added. For the study, published in the journal American Journal of Dentistry, the team assessed and compared an e-cigarette, a tobacco heating product and a conventional cigarette for their impact on teeth enamel staining. They assessed in the laboratory the level of enamel discoloration by cigarette smoke and vapour from e-cigarettes and tobacco heating products. Tests were carried out on enamel blocks cut from bovine incisors -- substitute for human teeth in dental research. The enamel blocks were exposed to the particulate matter (isolated from the smoke/vapour) for 14 days and then whole smoke/vapour for five days. The enamel samples were assessed before, during and after treatment and colour readings were determined using an established method involving spectrophotometer and trained scientists. Discolouration of enamel blocks exposed to cigarette smoke was apparent in as little as one day and continued to increase as the concentration of cigarette smoke increased, the findings revealed. Conversely, exposure to vapour from the e-cigarettes or tobacco heating products resulted in little or no colour change that was comparable to the untreated controls.